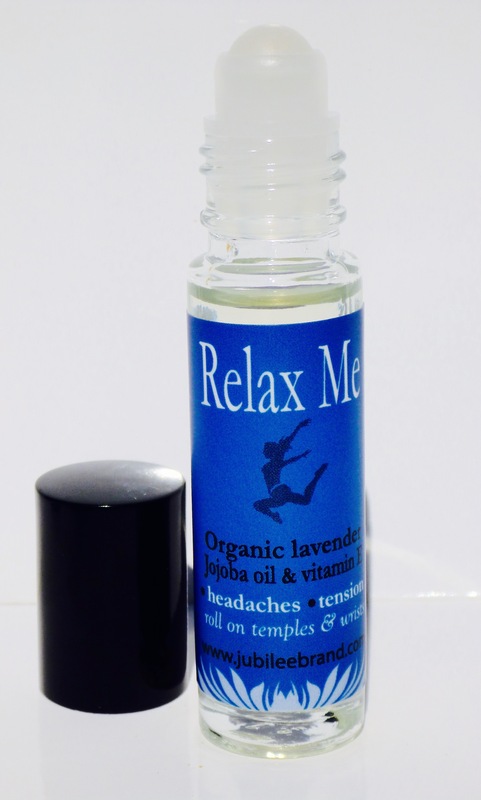 Uses; Head Aches, Tension relief, Migraine onset, energetic clearing and grounding. 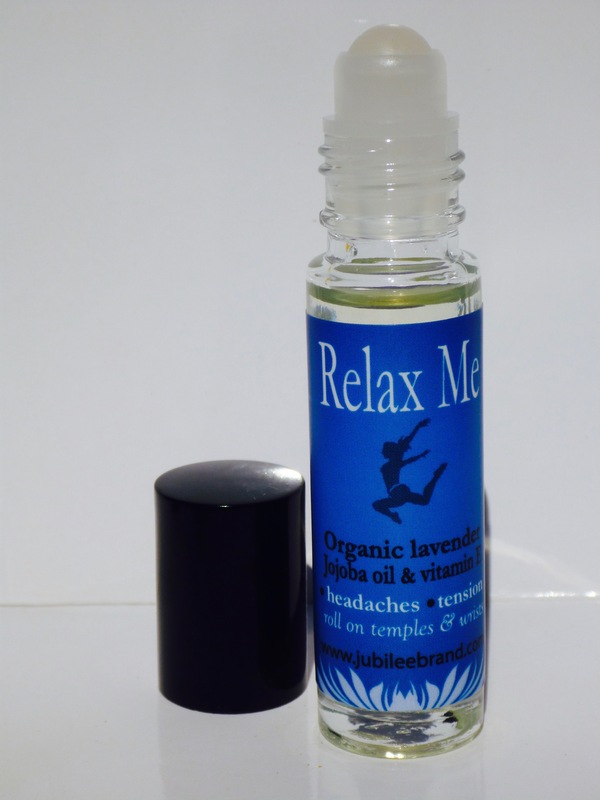 This product is best for; relieving stress, headache, relaxing muscles and aromatherapy. 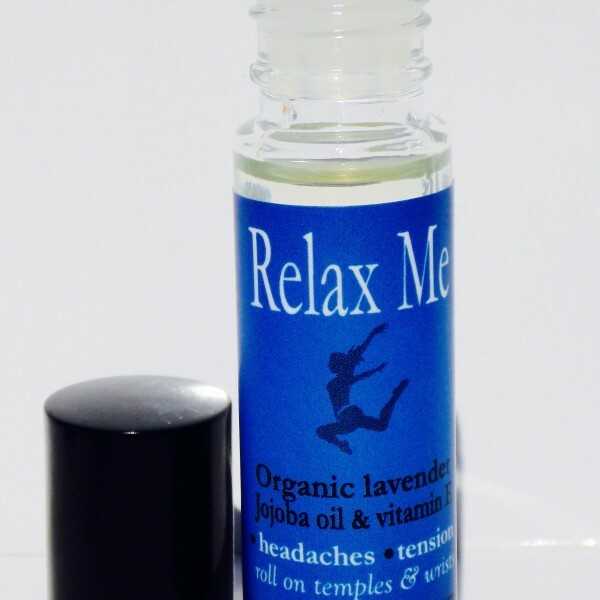 Directions: Roll on yoru pressure points; primarily your wrists, rub the rists together and take a deep cleansing breath into your wrists. Roll on your temples, under ears and on chest. Use generously. This product will last a year if used daily.